At Edward Peake C of E (V.C.) Middle School we understand the responsibility to educate our pupils on e-safety issues; teaching them the appropriate behaviours and critical thinking skills to enable them to be safe, responsible digital citizens when using the internet and related technologies, in and beyond the classroom. Please click here to view or download the presentation slides from the recent e- safety presentation evening. 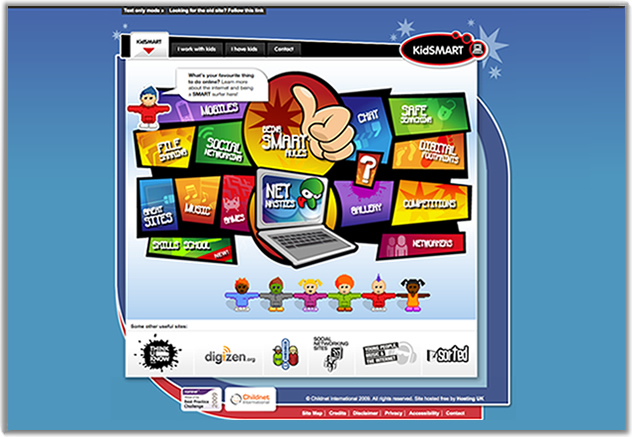 The websites listed below aim to entertain, educate and inspire young people. They are also full of useful information and advice for teachers, parents and carers. In terms of private use of social networking sites by a child it is generally understood that children under the age of 13 are not permitted to be registered on Facebook Instagram, Pinterest, Tumblr, Reddit, Snapchat and Secret. However the minimum age on LinkedIn is 14, on WhatsApp it is 16 and on Vine it is 17 year old. Some platforms, such as YouTube, WeChat and Kik, have a minimum age required of 18, although children aged 13-17 can signup with parental permission. A useful guide to avoiding the treat of cyber crime.